Hinoki is the vernacular name for Conifer highly regarded in Japan and Taiwan. Historically it has been cultivated in Japan for use as a building material for shrines and palaces. 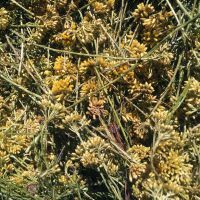 The essential oil has the classic spectrum of activity one would expect from a core wood oil. The essential oil offered by OSA is distilled in Taiwan and referred to as Taiwan Hinoki. Botanists argue whether the Taiwanese Chamaecyparis obtusa var. 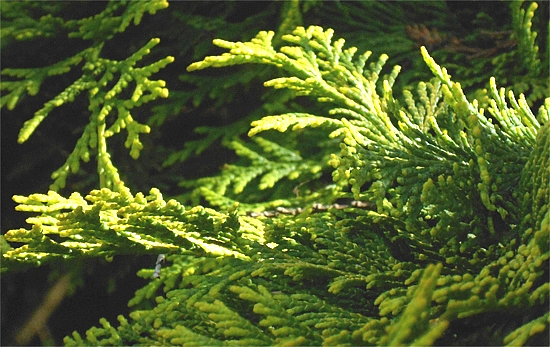 formosana is a variant of the Japanese Chamaecyparis obtusa or if it is a separate species.